Prominent art critic Peter Schjeldahl once wrote that “to know the art of Ed Ruscha, you should know something about Los Angeles, and the reverse: knowing something about Ruscha’s art will help you with Los Angeles.” Today Edward Ruscha is considered a major voice in postwar American painting and one of contemporary art’s most significant graphic artists. 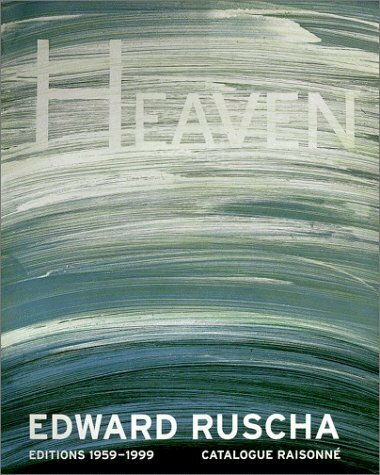 Edward Ruscha: Editions 1959-1999 presents the entire oeuvre of this innovative artist, whose subject and sensibility are uniquely American. 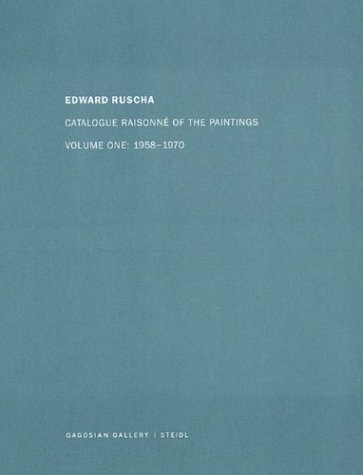 Ruscha began his career as a commercial artist, and the visual language of advertising and his interest in typography as both word and image have exerted a profound influence on his art over the years. He says, “I like the idea of a word becoming a picture, almost leaving its body, then coming back and becoming a word again.” His works often depict the interplay between bold letterforms and a more atmospheric background, a visual strategy that has become a Ruscha signature. For example, in Hollywood (1968), Ruscha created a panoramic image of low hills dramatically silhouetted against the blazing heat and hazy sky of a California sunset. The word Hollywood, reminiscent of the famous sign, sits directly on the horizon, angled toward us in capital letters and seemingly emerging from the setting sun itself. 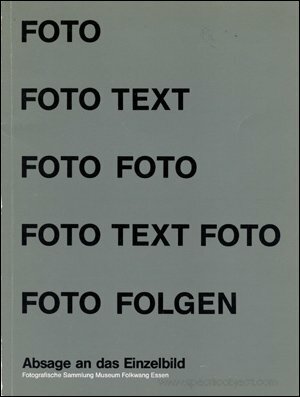 Text: Engberg Siri, Phillpot Clive. cm 26×31,5; pp. 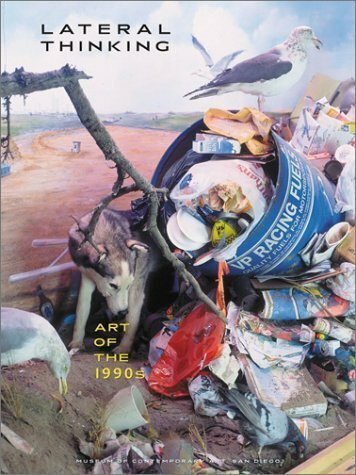 290; COL and BW; hardcover. 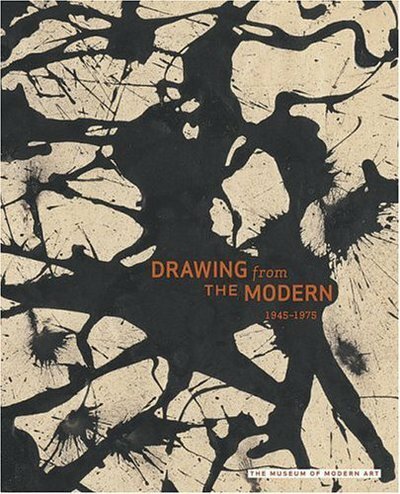 Publisher: Walker Art Centre, Minneapolis, 1999.